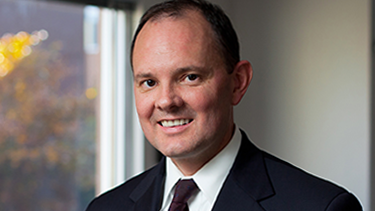 In an op-ed published in the September 19 edition of the Albuquerque Journal, Dean Kevin Washburn discusses transparency in New Mexico's judicial selection process. Should every step of the process be conducted in a public setting or is it important to the process to have closed deliberations of the judicial candidates? Under state law, Washburn chairs each of the state's judicial selection commissions. Albuquerque Journal opinion article, No One Size Fits All in Judicial Selection.